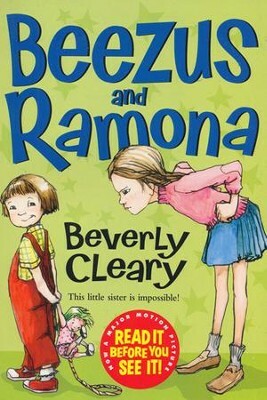 9-year-old Beezus Quinby's biggest problem is her little sister Ramona. Ramona likes to wear bunny ears to the library, and invites her entire preschool class to a party without telling her family. 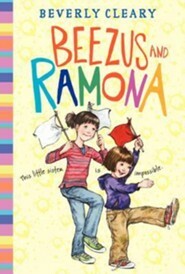 But despite all the trouble Ramona causes, Beezus still loves her . 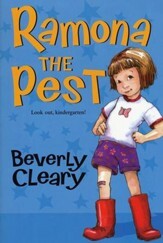 . . even if she drives her nuts most of the time! 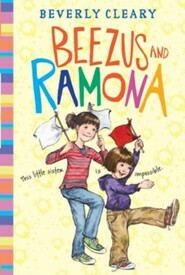 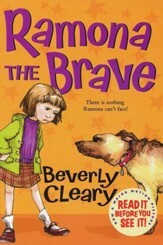 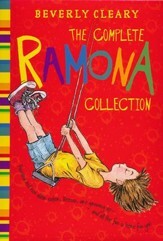 I'm the author/artist and I want to review #1: Beezus and Ramona.